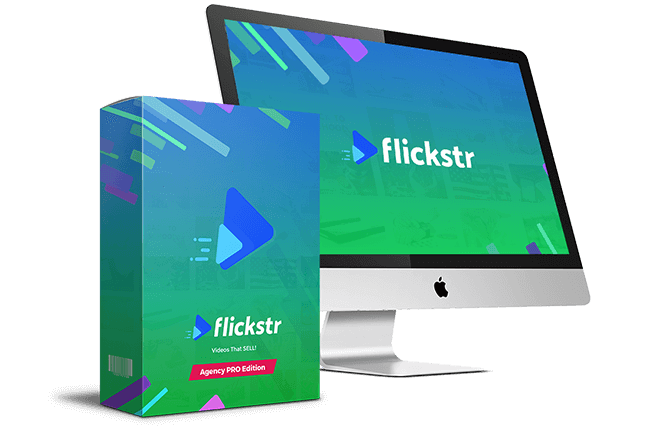 SKYROCKET Your Income With Flickstrs WITHOUT Selling, Instantly! Limited Licenses Available. Page Will Be Removed Without Notice! Online video usage is on the rise and rapidly growing every day. In fact, a staggering 65% of businesses will START using video this year. On top of that, 81% that did use video last year, 99% of them will continue to do so in 2018. What’s even more interesting is the price they’re HAPPILY paying right now. Today more than ever before, people LOVE to watch. They want to watch, comment, like and share cool looking videos with their friends and family. Better yet, ONE Flickstr video will make you look so good that you’ll want more. A LOT more. 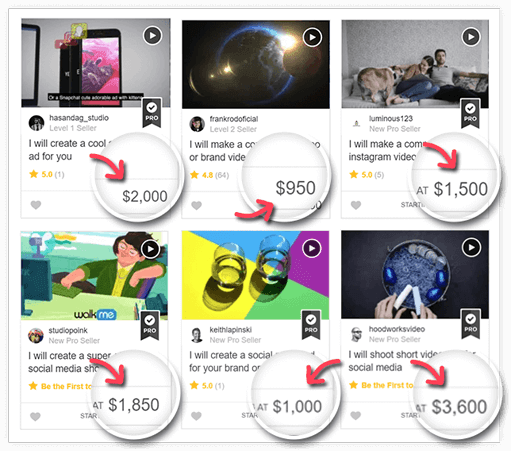 Businesses are looking for experts right now who can help them create videos like Flickstr because they their customers want videos from them. 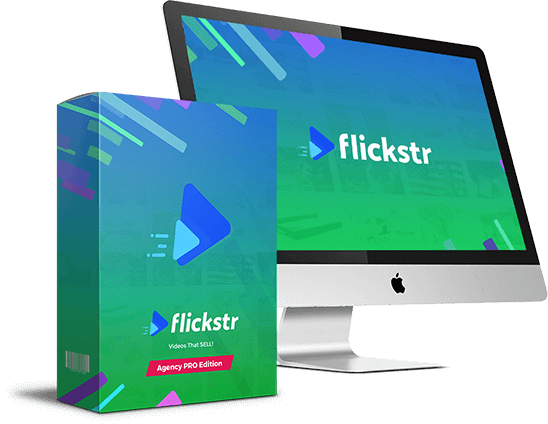 TODAY you can offer stunning Flickstrs that will take you minutes and sell them to your clients for 100% profits so they can do what the BIG brands do. Get paid MASSIVE paychecks helping your clients stand out, grow and keep their audience active. Only a handful of experts are riding this wave using Adobe After Effects and Camtasia to HUGE profits. They charge a LOT of money and right now, NO ONE is selling Flickstrs which means YOU can ride this wave HIGHER than them. They takes days or weeks to create a mouth-watering, highly engaging video... you can create them in minutes… and lot of them too. 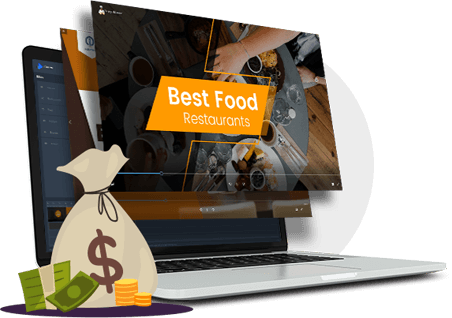 Every business NEEDS entertaining and impressive videos that they will gladly pay you for day after day, month after month. This is perfect especially in a fast-paced environment where deadlines are short and clients want their videos yesterday. You serve a painful need THEY desperately want and it’s pretty simple for you because what you have here, right now is the Video Agency. You specialize in gorgeous and sensational videos that are show-stopping. 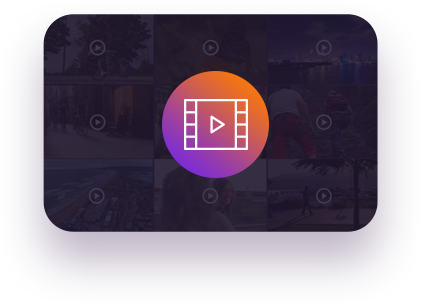 Expensive looking videos on demand… in minutes. No time or budget for voiceovers? No problem. We have you covered with international voices. 47 voices - 18 languages. 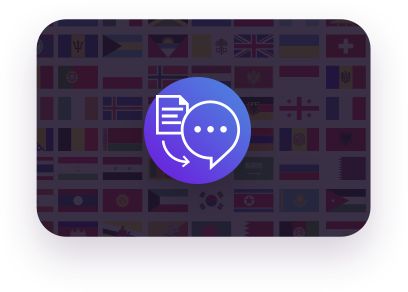 English, Danish, Dutch, French, German, Icelandic, Italian, Japanese, Korean, Norwegian, Polish, Portuguese, Romanian, Russian, Spanish, Swedish, Turkish & Welsh. Simply pick a voice and let HumanVoice do the talking for you. Go global! Forget the boring old school way as you can now give life to your texts that engage attention. You get 5 entrance directions (none, left, right, up, down) and 3 appear modes (letter-by-letter, word-per-word, line-by-line). AND you also get 5 entrance effects (fly in, appear, rotate in, shake, inflate). Brand NEW animated transitions designed to create cool, engaging and fun videos. 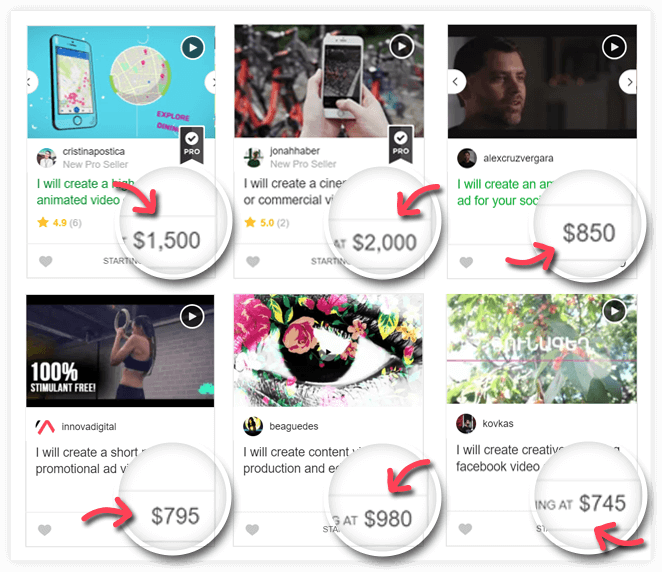 Make irresistible, kickass videos that shout for attention making it that much more engaging. Want more customer attention? You definitely need these! 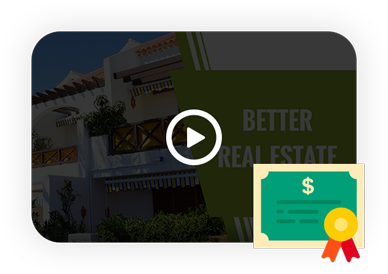 Want a NEW video opening for your clients video? No problem… you now have endless possibilities to make them happy buyers with 5000 HD videos to choose from. 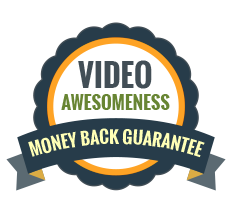 Simple change ANY video footage to a new one and you’re set in seconds for 100% profits. 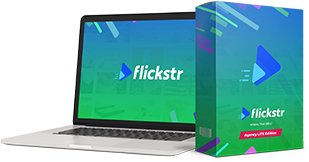 TIP: Use a Flickstr video template and simply change the video footage and deliver the video for FAST payment. Remember, the faster you deliver, the more you get paid. You can also use this for your own business too. ALL video agency templates are 100% customizable so you can serve your clients better and tailored videos to their audience. This way, you deliver compellingly professional videos with voiceover, motion graphics, sound effects, animation and brilliant visual effects they will be thrilled to pay for over and over again. 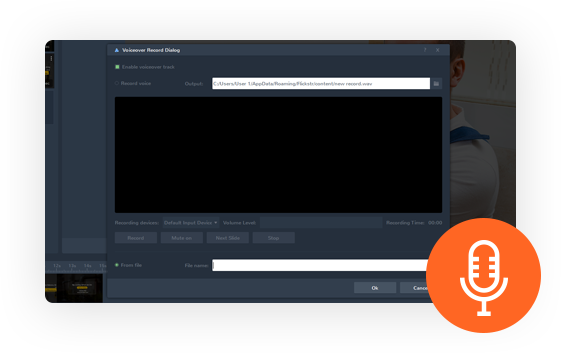 You have full control from directing … to the production masterpiece because you get the editable project files. 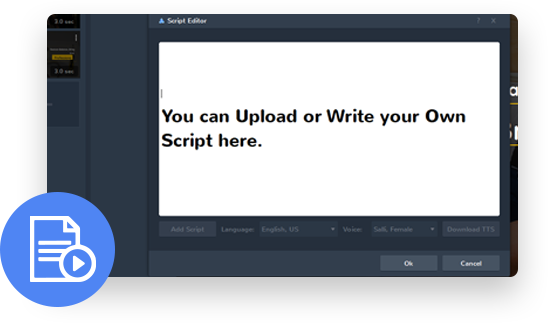 You get high converting video scripts engineered to attract, engage and sell written by professional video screenwriters and copywriters. This is important. These alone are worth your investment, written by a video ad agency. You get the editable file so you can use them as is, or modify them to your clients liking. Either way, you’ll produce epic videos for them in minutes. Voiceover can be pain... but we get you may need to edit and produce as required by your clients. 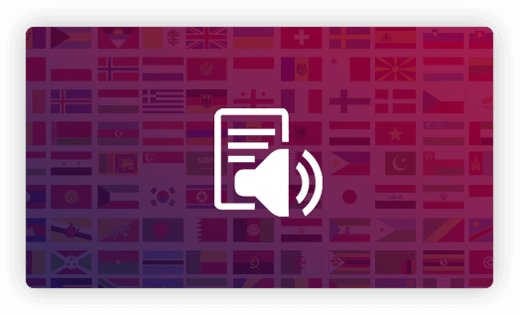 We give you the scripts and the voiceovers done for you… however if you make changes to the scripts, then you can swiftly have a NEW voice done in international languages, male or female. We’re really want you to crush it. Under the Agency license, you can charge “extras” ... such as… add a logo, a website link, or kinetic text animation and even for animation transitions… not to forget more charges for voiceovers. Charge more for revisions and urgent deadlines too so you can imagine the profits you’re going to claim... because no one else is doing this right now. And it’s pretty simple too. Instead of telling clients what you can do, simply SHOW them what you CAN do. "I WANT THIS!!... HOW MUCH??" Flickstr Agency Does The Selling For YOU! It's IMPOSSIBLE to say NO. The Agency does the work for you and your clients will keep paying you day after day, month after month because you’re delivering awesomeness so they look great. 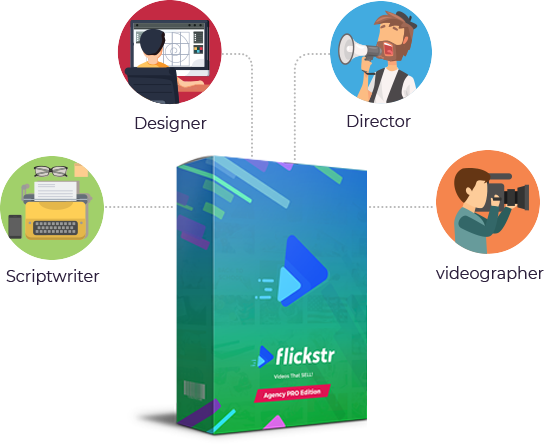 You’re officially a producer, director, scriptwriter, videographer, designer, animator and editor because when you deliver a Flickstr, you automatically get that status… and with such authority, you can CHARGE more. That’s right, you’re qualified AND ... you KEEP 100% of the profits. Another cool way to pump your clients social profiles in front their customers in a trendy way. You get your message across and you will continue to engrave your business social profiles in a professional way within the video. 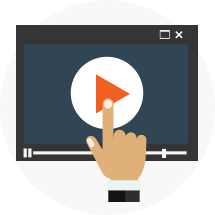 Discover where you can get a limitless supply of video paying clients you will ever need for your business instantly. Get all the secret places to sell videos for massive profits as this alone is really powerful and will super-charged you into becoming an overnight successful agency. 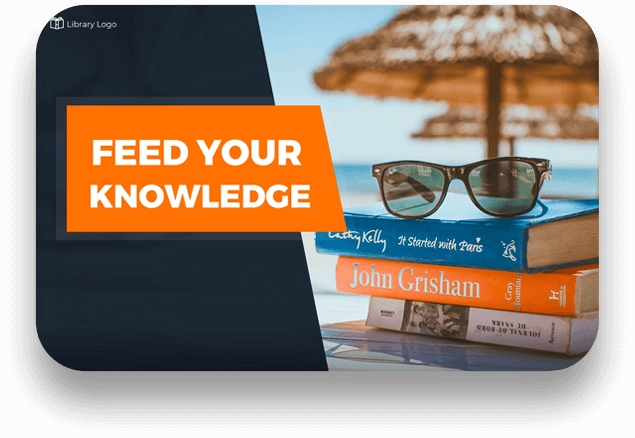 You also get a complete look-over-my-shoulder video training so you can get off the ground fast, grow your business, build your brand, generate leads and sell a TON of videos. Get behind-the-scene so you can double, triple or 10X your profits. 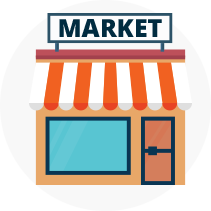 FULL Commercial Broadcasting & AGENCY Selling Rights: Sell to clients for 100% profits so they can advertise and promote their products or services through paid or non-paid marketing channels using your videos. It's why the BIG brands have them. Attention-­grabbing, ready-to-­attract Flickstrs with your clients message, brand and logo. 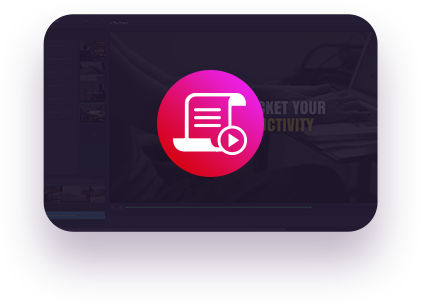 Get your clients raving and standing out in the crowd minutes from now, add call to actions, animations, motion graphics, visual elements, voiceover, sound effects and link it to their product and sell them for 100% profits. 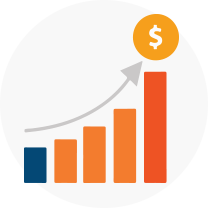 So if want to skyrocket your profits, click the button below and grab Flickstr AGENCY now before we reach our quota. SELL To Unlimited Clients Across Multiple Niche & Markets WORLDWIDE! We made Flickstr Agency Edition amazing so you LOVE it. You are covered by our 30 days money back guarantee. If you face technical issues with our software, let us know and we’ll jump right on it to fix it ASAP. Other general support we thrive on that too as we like to keep you happy and we’re pretty good at that. If on the other hand, you decide this software is not for you and want a refund, that’s cool too. We doubt that will happen but still, let us know and we’ll deactivate your license key remotely and refund you. We make it effortless. You are protected for a full 30 days to try it RISK-FREE. It’s on us. No Thanks! 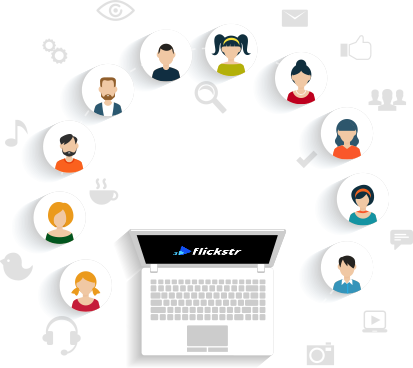 I'm not interested in getting easy 100% profits with Flickstr Agency! I don’t want 5,000 videos, HumanVoice Text 2 Speech international, kinetic text animations or the kinetic transition animations. 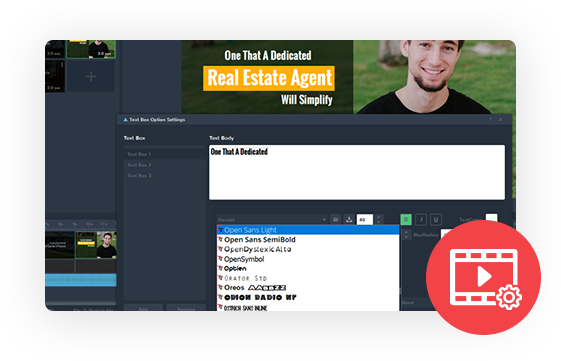 I don’t want 100% customizable video scripts written by professionals or the video agency designed and crafted, 100% editable templates and done for you voiceovers. 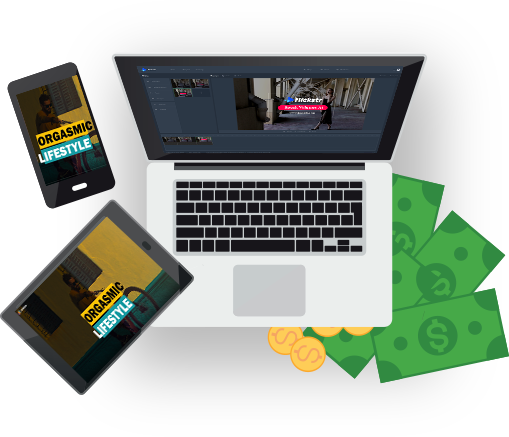 Crazy I know, but I don’t even want your BONUSES such as creating Flickstr videos in FULL 1080p or have the ability to create 6 minute videos and charge my clients upto $5,000 per video. I will miss out on the SUPER BONUS to sell your video agency services also which alone is worth $2,000. I don’t think paying $69 for FULL blown video agency business is a steal at this price. I waive my right to get this magnificent package to sell for 100% profits with FULL commercial & developer rights. I’m going to skip this!